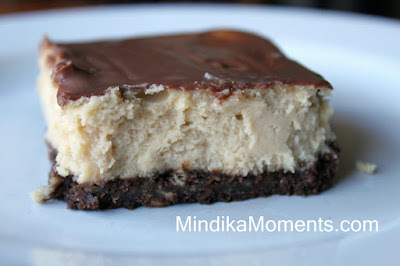 Mindika Moments: GHIRARDELLI CHOCOLATE & A CHANCE TO WIN $100 VISA CARD! GHIRARDELLI CHOCOLATE & A CHANCE TO WIN $100 VISA CARD! Don't forget to enter for you chance to win a $100 VISA card, while checking out some yummy recipe using Ghirardelli Chocolate. Contest is only open for another week and a half!